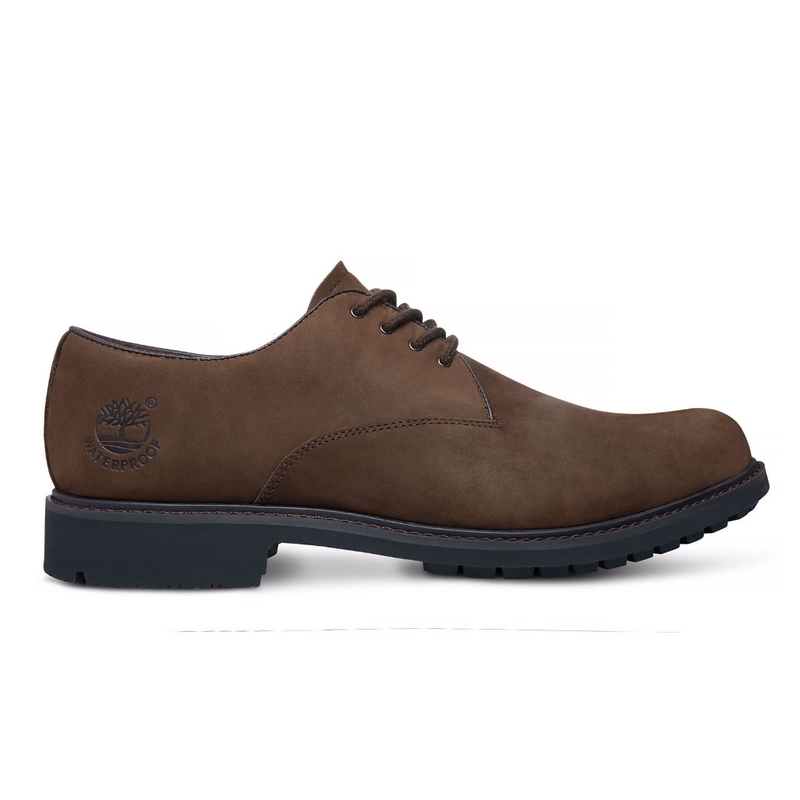 Timberland Earthkeepers Stormbuck Oxford Shoes. 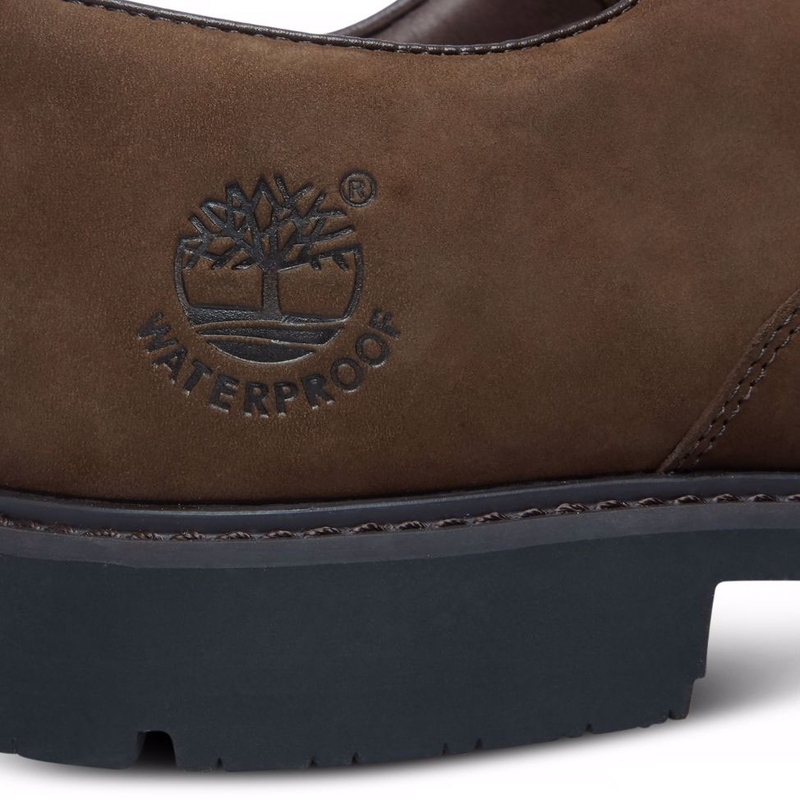 The ever-reliable Oxford is given the Timberland® treatment, with the best of our weather-protective and comfort technology combined in a more formal style. 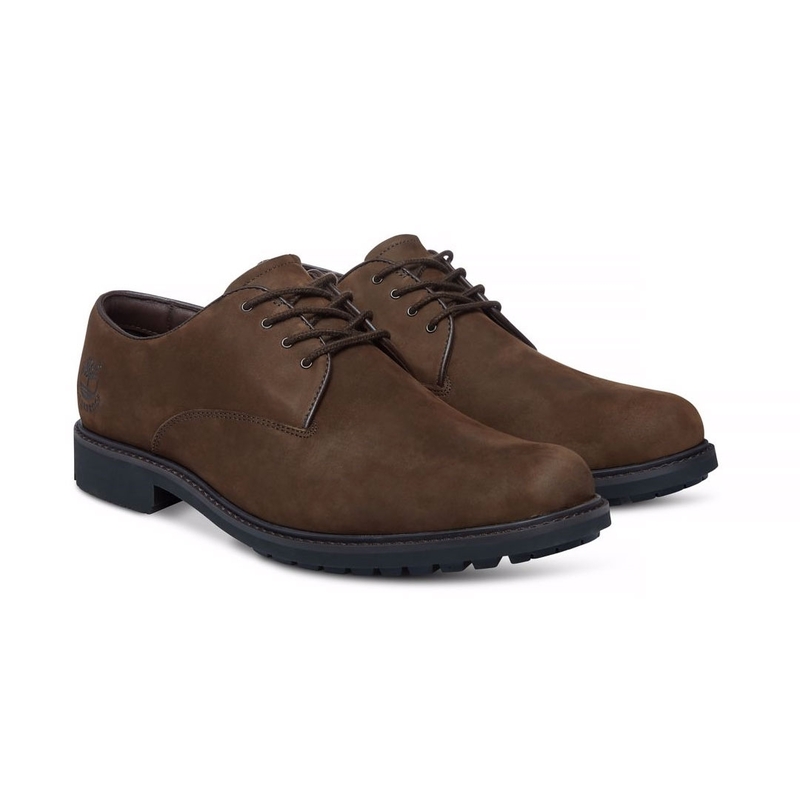 The burnished look of these shoes gives them a worn-in vintage appeal which can work so well with denims and chinos alike. 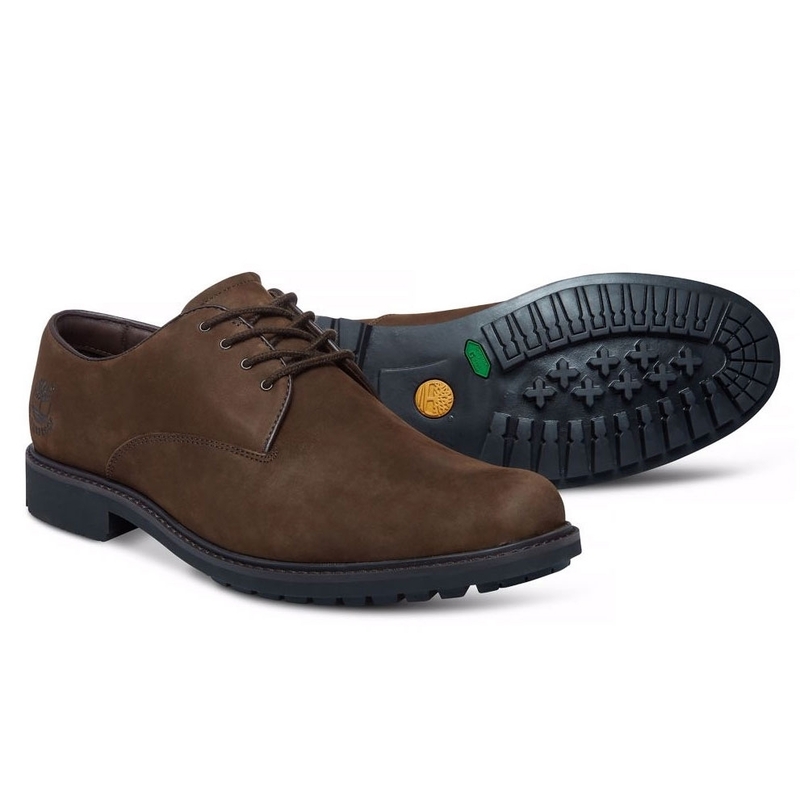 A waterproof premium-grade leather/suede upper will keep your feet dry, whilst a breathable footbed and lining provide extraordinarily comfy cushioning. 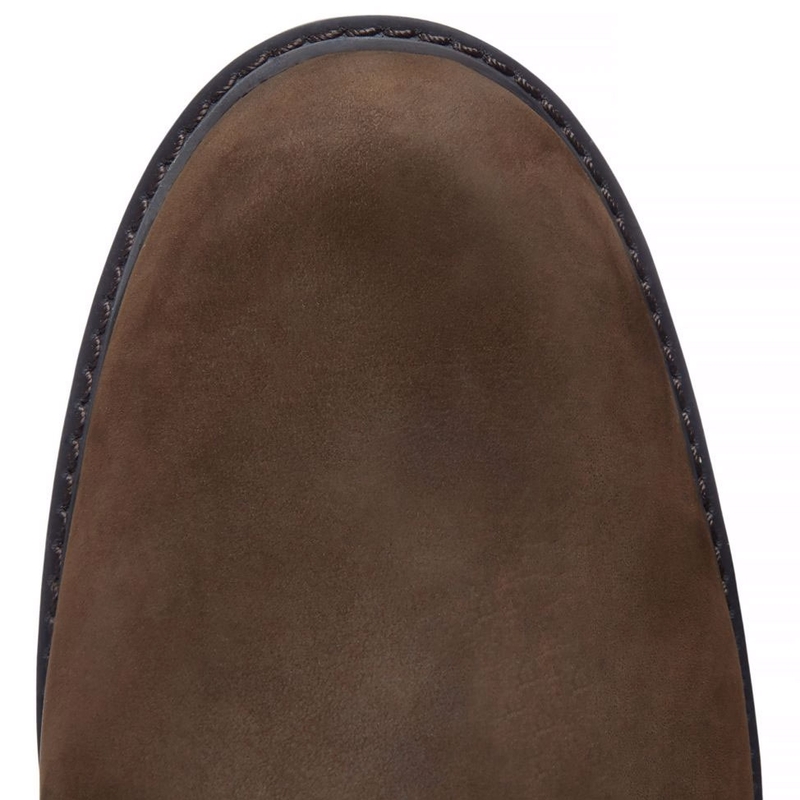 A footwear essential to span the seasons, and your casual and formal wardrobes. Comfortablewaterproof and sturdy heel needed breaking in not a major problem. Always a good fit comfortable and last although because I wear regularly the soles (nonreplaceable) do wear out quicker than my other shoes. 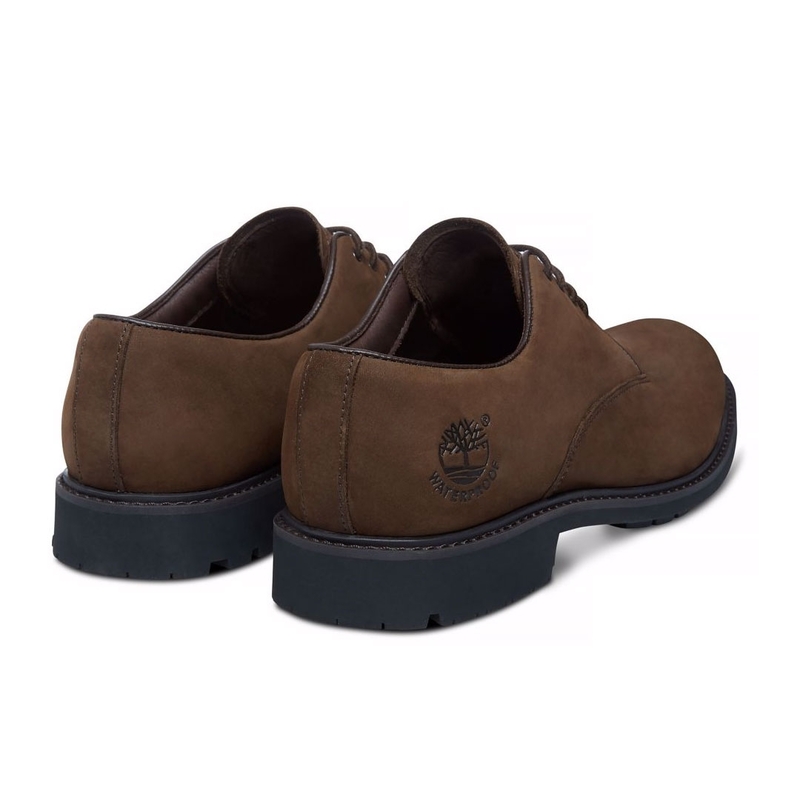 Initial impression is very good fit ok seem to be comfortable and I dont think Ill have problems breaking them in (compared with other Timberland footwear I own). Nice colour and exactly what I was expecting. Great quality comfortable and durable. I liked the product hence purchased it Only been wearing for few days and so far it is comfortable and stylish. Very good shoes that are comfy straight out of the box. A little expensive as the souls wear out in about 18 months but look smart and are waterproof. 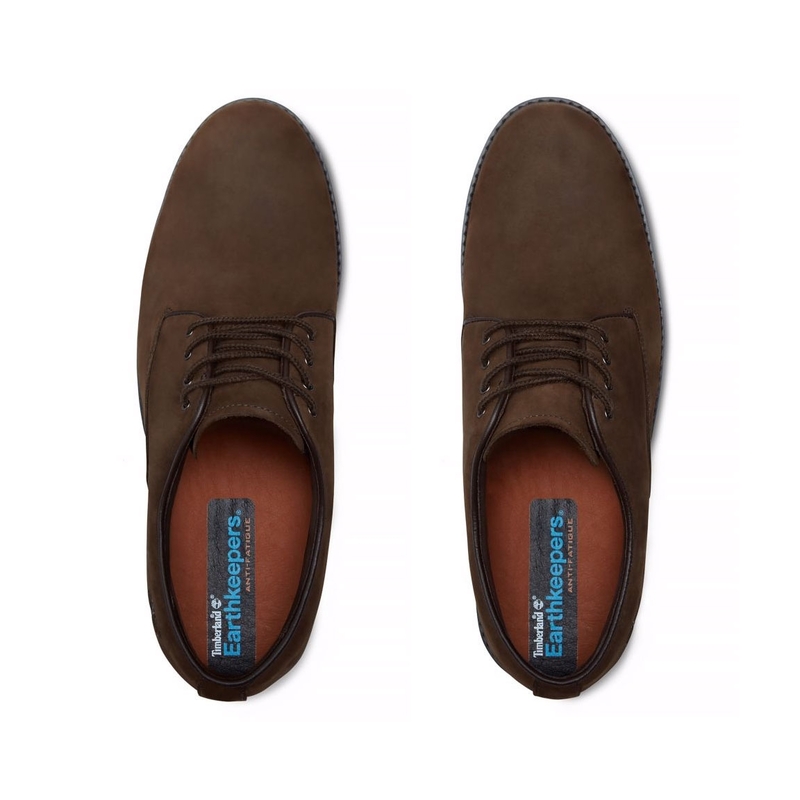 These shoes were perfect in style and colour the delivery was also amazingly speedy; however the shoes were too large so I will be returning.I certainly am impressed with the price and service and will be both using and recommending Uttings to family and friends. The top of the heel of the right shoe is so rigid that it cut my heel the first time I wore them for a short period. I have never experienced this problem before. I bought this pair to replace an old pair of the same shoes which I liked a lot.I am waiting for my heel to heal before I have another attempt suitably protected by a plaster!